We’re going to show you how to remove all the Tweets from your Twitter account. This can be a great way to start fresh without losing your followers and is nice and simple to do. We’re going to be using a third party application called TwitWipe to do this which will make the process much faster and more simple. TwitWipe is a free service that can delete a large amount of tweets in a single action, although this number does cap out at 3,200 tweets. If there are any more than this, you’ll sadly have to delete them manually. Make your way to TwitWipe’s website and hit the ‘Get Started’ button. 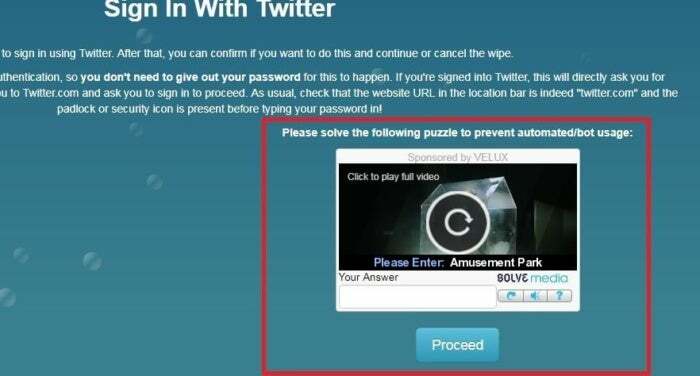 You will then be prompted to complete a captcha form. 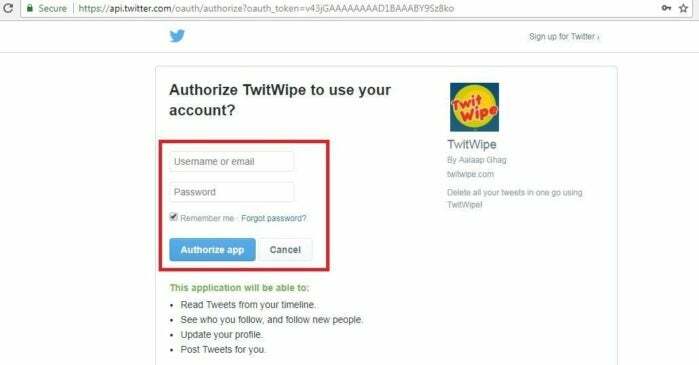 Once you’ve done this, log into TwitWipe with your Twitter Account to authorize the app. When you have logged in with your Twitter account, you’ll be greeted with this screen. If you’re sure you want to remove your Tweets, hit the big ‘Yes!’ button on this screen. With the TwitWipe service, you can delete a large amount of tweets in a single action. 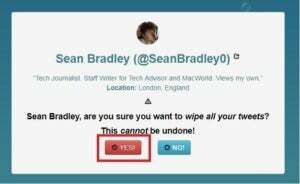 Once you hit the ‘Yes!’ button, all Tweets will be deleted from your account. Hit the ‘Sign Out’ button to sign your twitter account out of TwitWipe. If you want to be extra secure, we recommend heading over to your twitter account and going into ‘Settings’ and then ‘Applications'. Here you can see a list of apps that have access to your account. 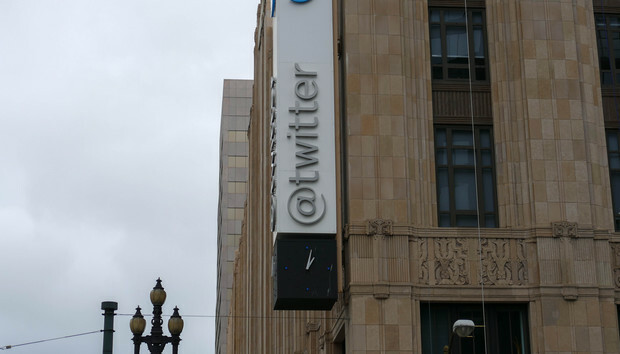 Revoke Twitwipe’s access here, and any other apps that you don’t want snooping around on your Twitter. This will help make sure you’re as secure as possible when you’re online, as less programs will be able to track you. If you want to find out how to keep yourself secure online then have a look at our guide here, we very much recommend getting yourself a VPN too!